Mari Extension Pack is adding additional features to MARI by the Foundry. Mari Extension Pack is used by users around the world. If you are looking for a version compatible with an older Mari Version, check the previous release page. 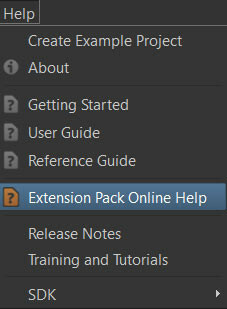 Every feature of the MARI Extension Pack is fully documented.